Establish a clear brand for WS&S's online presence. Populate all platforms with clear, concise content & photos. Help expand customer base through creative ad campaigns, PR & optimization of all content. Photograph the product for a clean, polished look. Build & design a dynamic website with original content. Design on-brand, professional written & visual content for all social platforms, ad campaigns & PR materials. Last but not least, optimize it all! 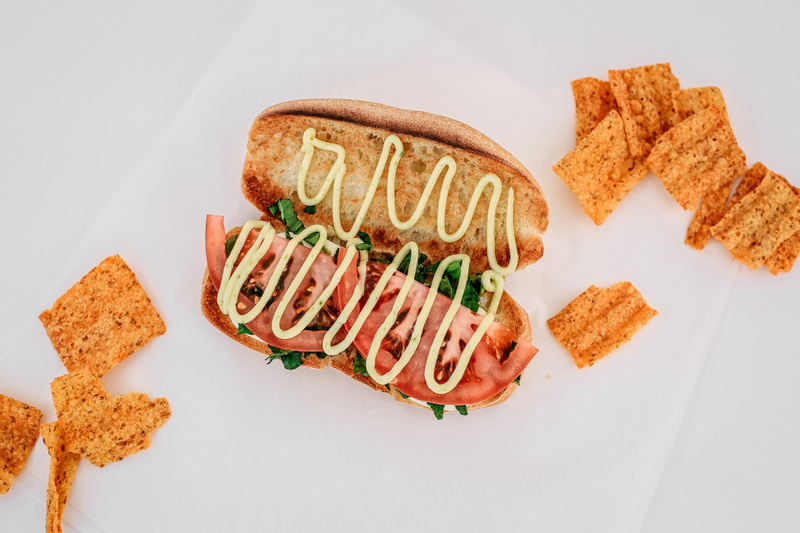 From the owner of the beloved Wimberley Shaved Ice stand in Wimberley, Texas comes a fresh, friendly and affordable food truck, Wimberley Subs and Salads. 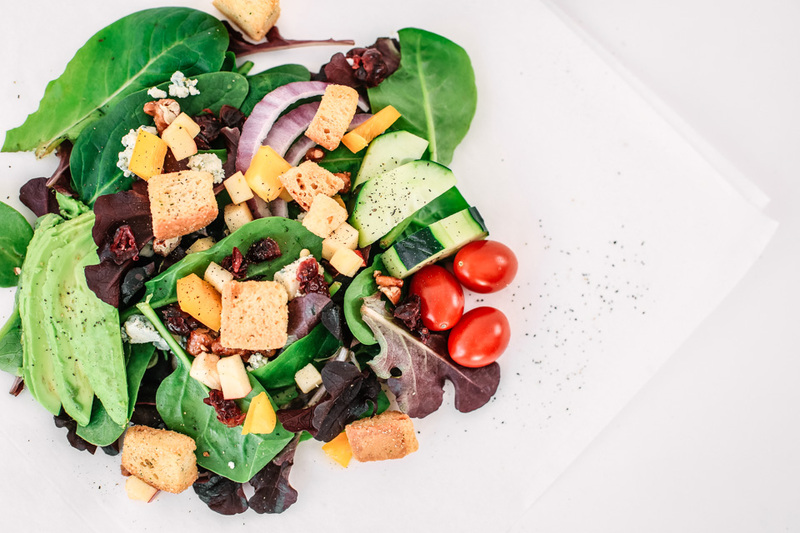 It’s as simple as it sounds - salads and subs made to perfection every time. People from all over the world visit the beautiful town of Wimberley to swim in the blissful rivers, explore the diverse art world, experience the small town living and eat home grown food. 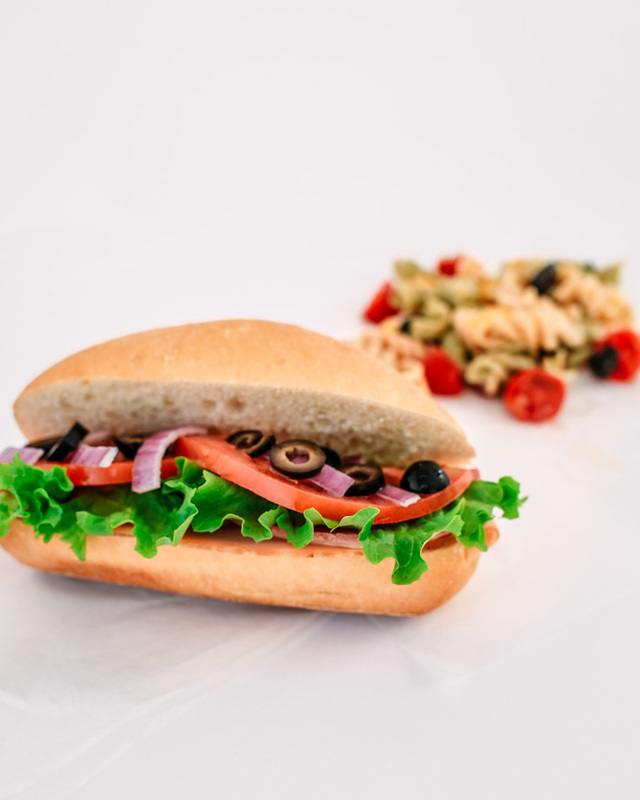 Wimberley Subs and Salads makes their food with the same passion, hard work, and creativity as the men and women of Wimberley, Texas. Equal parts labor and love. We are what we eat, after all. Each delicious new dish is created with a sense of Texan pride and character. Everyone is a local here. If you’re looking for a healthy alternative on a budget, you’ve come to the right place.